South Beach diet plan is aimed at shedding off weight and keeping it off. 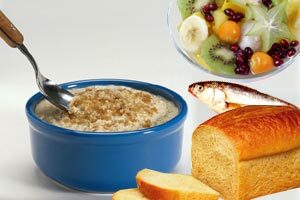 Learn about the three phases of this popular diet plan. Pick up a few South Beach diet recipes. Information about various diets, diet plans, weight loss programs and membership to avail personally designed diet plans by instructors. A source for healthy recipes and diets, fitness and nutrition information. Foodfit community woth various topics relating to recipes, food, diets etc. Information about Diet Plans and Weight Loss Programs, Calculators, Loads of Free Meal Plans, In-depth Reviews, Free Trials and Samples. Your Fastest Way To Permanent Weight Loss. Lose 14 Pounds In Just One Week.